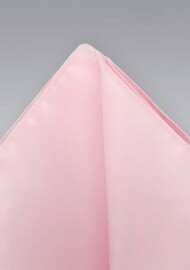 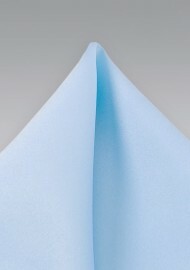 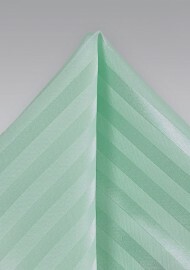 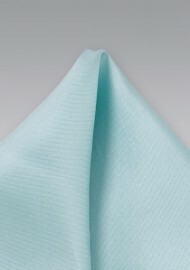 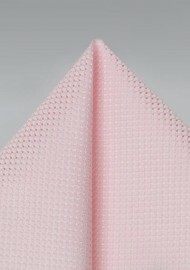 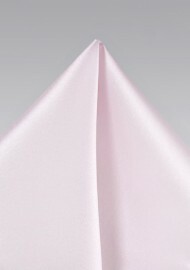 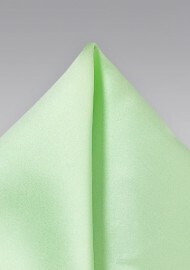 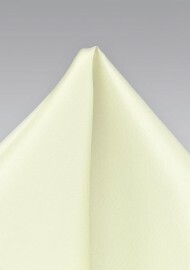 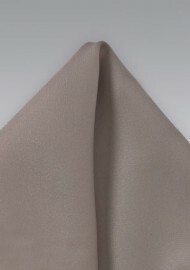 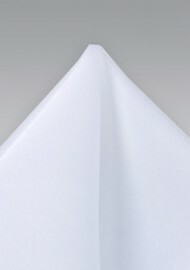 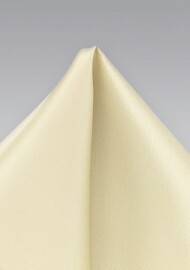 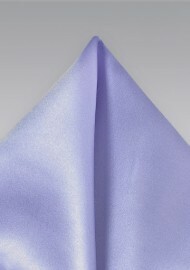 The most classic pocket squares in solid white in color. 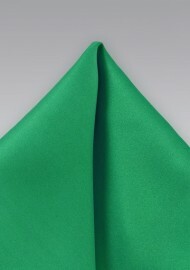 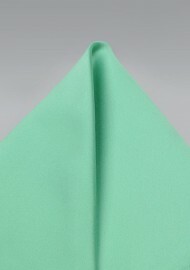 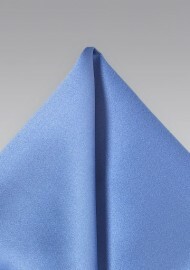 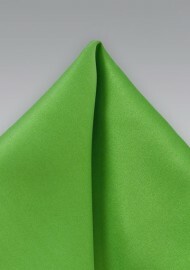 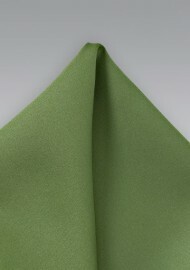 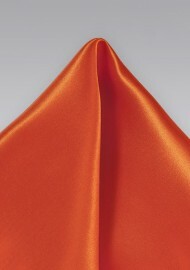 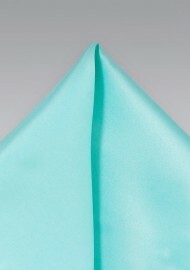 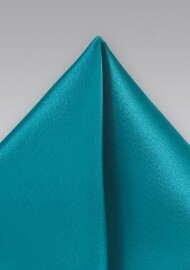 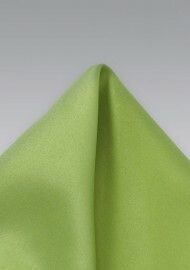 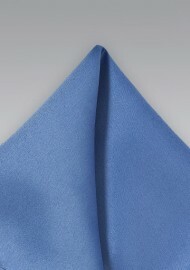 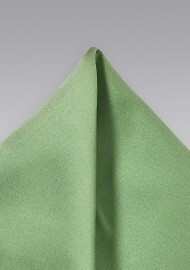 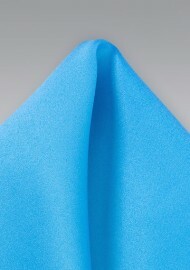 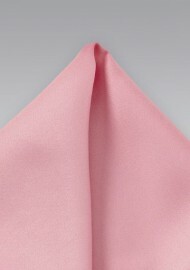 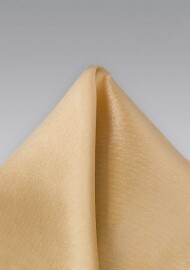 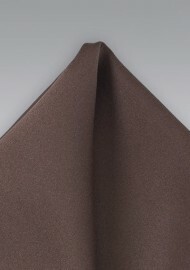 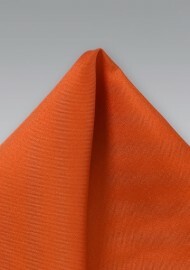 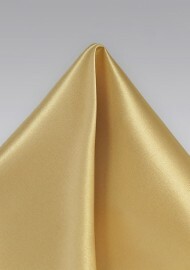 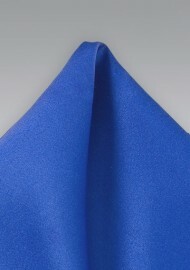 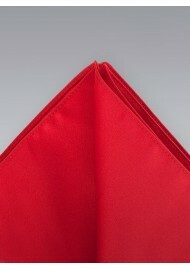 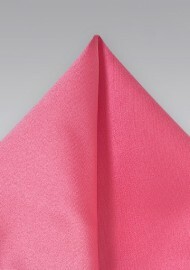 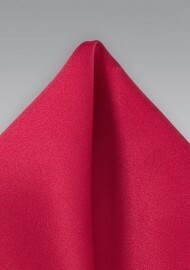 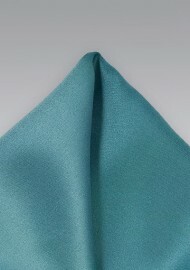 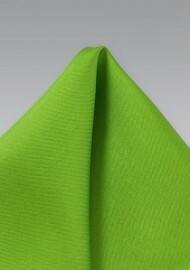 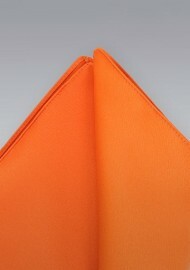 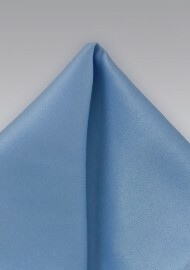 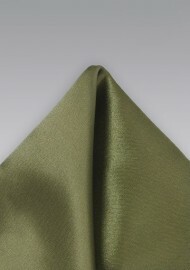 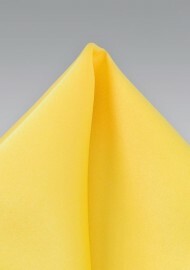 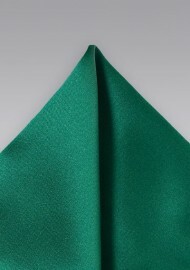 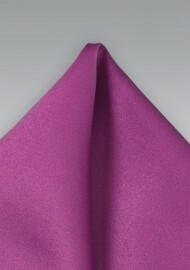 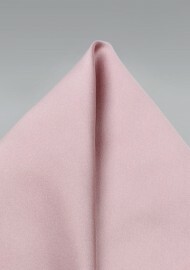 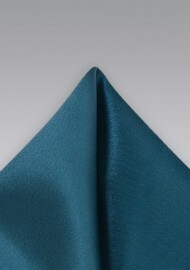 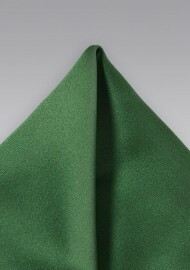 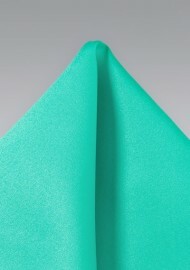 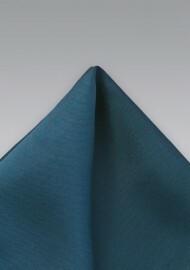 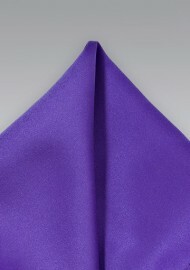 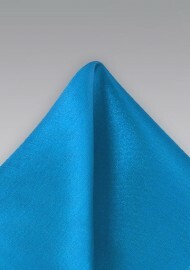 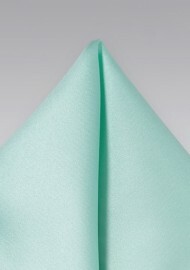 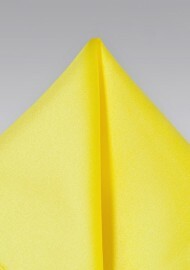 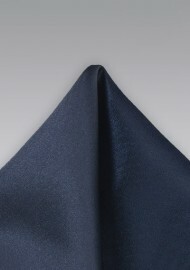 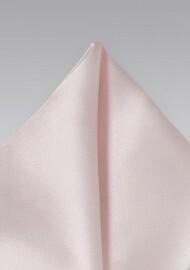 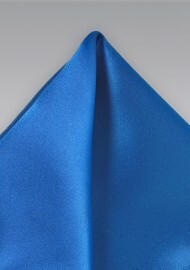 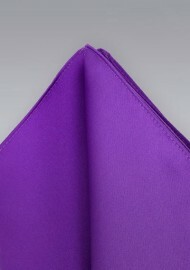 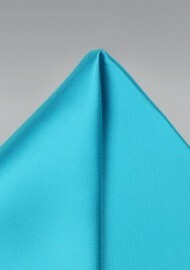 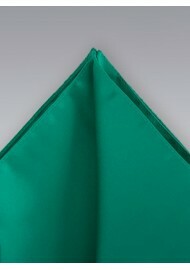 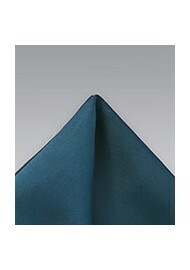 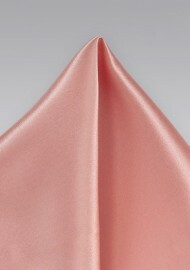 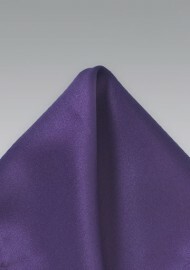 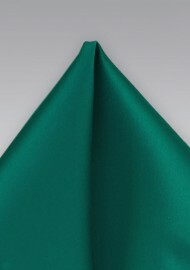 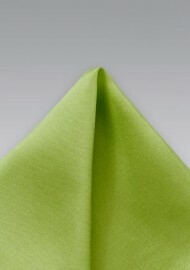 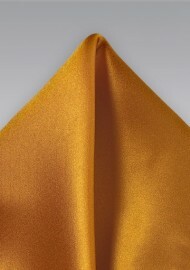 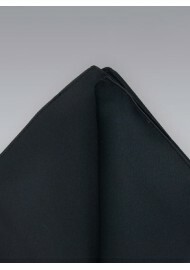 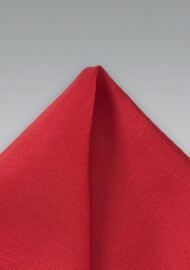 It is the pocket square that is usually spotted on tuxedo and bow ties worn at black tie functions. 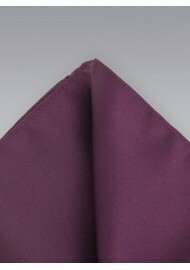 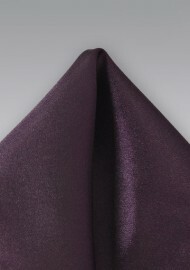 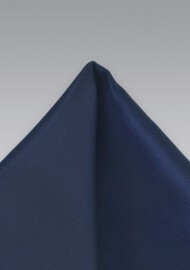 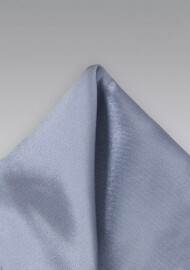 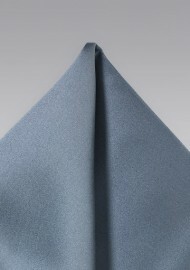 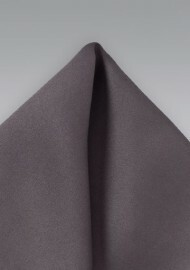 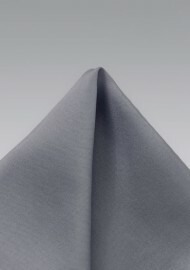 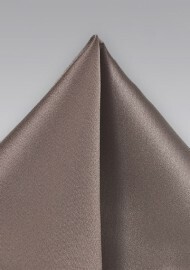 Besides white, pocket squares in silver, black, midnight blue, and burgundy are classic and formal alternatives. 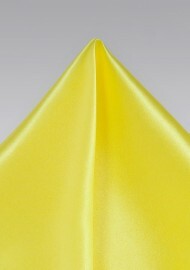 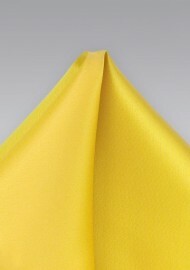 Brighter colors such as lemon-yellow, lime, orange, and pink are more popular during the spring and summer. 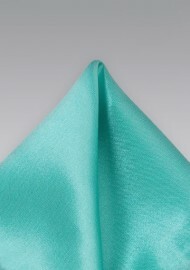 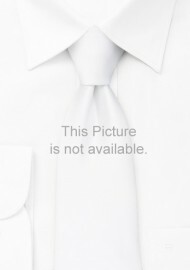 They are most commonly worn at summer weddings in combination with matching neckties or bow ties. 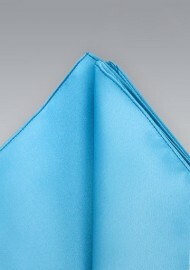 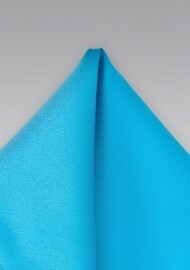 Our selection of pocket squares in a single color. 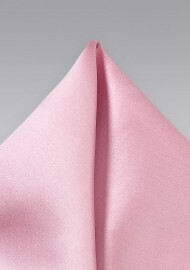 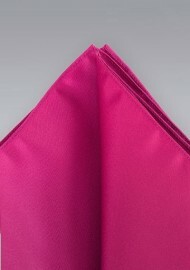 Above you will find pocket squares in any color shade from bright pink, yellow, gold, fuchsia, as well as the classics: white, black, silver, and navy-blue. 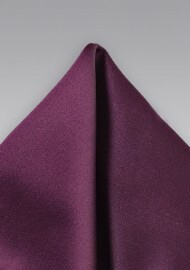 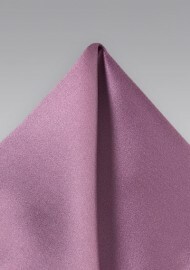 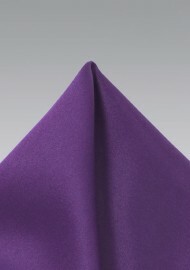 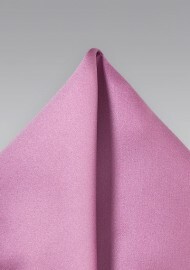 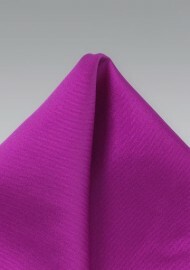 Not finding the pocket square color you have been looking for? 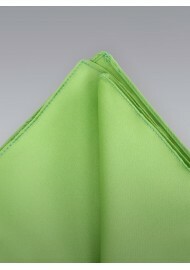 Then contact us and we can quote you on a custom order.